Which means warm weather, margaritas, and lazy summer afternoons. To help fill in the gaps, here is a list of classic readings for every social engineer. Everyone agrees that nonverbal communication plays a huge role in social engineering. 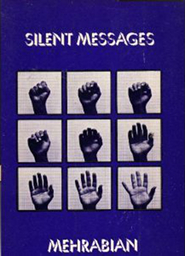 Here are some of the original texts that changed the field of nonverbal communication. Chances are you’ve probably heard someone say something like “words are only 7% of the communication.” Dr. Albert Mehrabian was the one who did the study that is often quoted, and in many cases, misinterpreted. His book, Silent Messages, explains what the widespread misrepresentation of the Mehrabian Myth. If you’ve seen the TV show Lie to Me* then you’re familiar with the work of Dr. Paul Ekman. Unfortunately watching the TV show won’t help you become better at assessing deception. 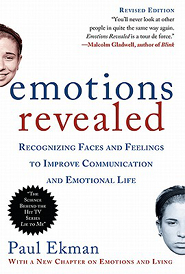 Although if you want to learn the science behind facial expressions, while getting better at recognizing expressions of emotion, then add this to your list of summer reading. 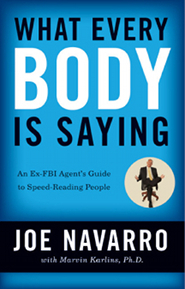 Joe has written one of (if not) the most popular books on body language. Whenever I have a friend or family member who asks me how to start learning body language this is the first book I give them. Joe’s background and experience in the field give him insights that you don’t find many other places. 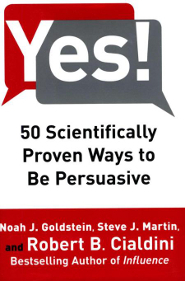 What would a reading list be without a couple of books that talk about persuasion and influence? Below are the two books that people in the industry reference the most. 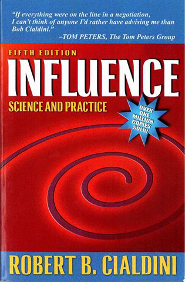 This book makes an excellent companion to the previous book (Influence: Science and Practice). Where the previous book is more theoretical and academic, this book is all about application. If you want to see how to apply the principles of persuasion, look no further. The better you understand how the human mind works, the better you will be as a social engineer. Here are a few books to help unlock the mysteries of the mind. 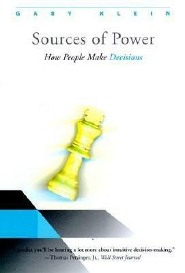 This book explains how experts make decisions in time-sensitive situations. Beyond applications for becoming an expert, it also provides a good model for decision making in general. 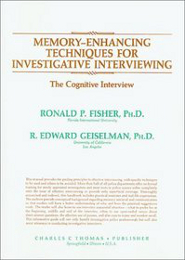 The cognitive interview is one of the best methods to enhance memory recall, and makes for a great introduction to the techniques of elicitation. I’ve had the opportunity to take training from Dr. Geiselman himself, and can attest to the utility of what he teaches. Unlike the television show Criminal Minds, this is the real stuff. One of the biggest problems with academic work is how it applies in the field. 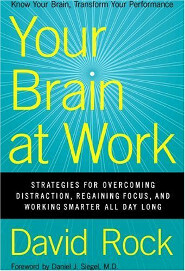 This book fixes that by taking the science of the brain and showing how it affects our everyday lives. Plus it gives you some strategies for dealing with the biases and limitations we encounter.